Today, we’re talking to Clarissa Rodriguez, founder of She Rocks at College. 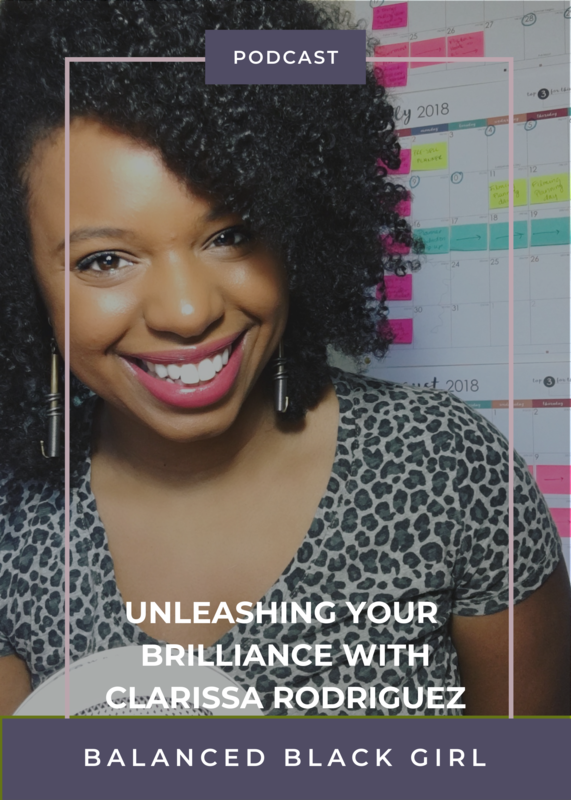 Clarissa is a college study skills expert, Part-time Labor and Delivery Nurse and proud AfroLatina who helps college women earn better grades and minimize the stress and overwhelm that comes with being a busy, working college student. 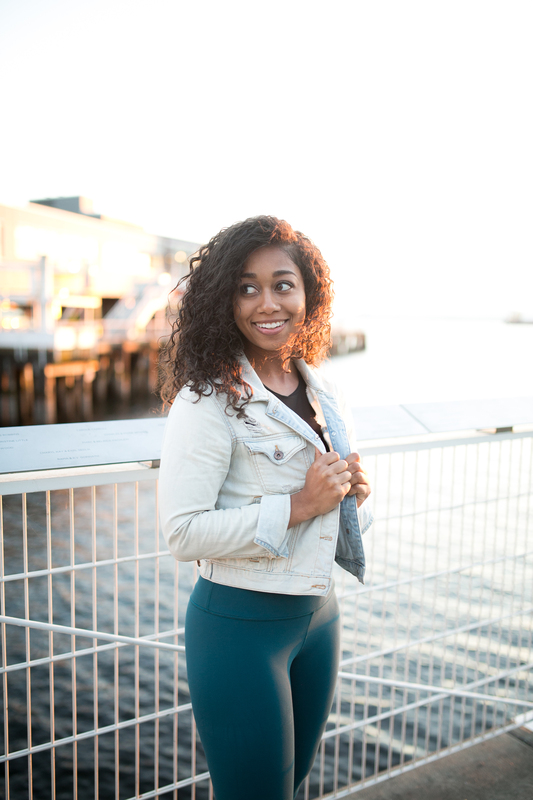 Clarissa is a first generation Dominican-American and was a first generation college student who started her schooling with dreams of working in medicine. After her college career got off to a discouraging start that made her question whether she could make it in the medical field, Clarissa dedicated herself to learning valuable study techniques and strategies that often aren’t taught to students from marginalized backgrounds. In addition to balancing her nursing career, she teaches women how to understand and unleash their brilliance in the classroom and beyond. We had an insightful, inspiring conversation about the reality of being a first-generation college student, and how nontraditional students can thrive. Life as a first-generation college student and first-generation American. Balancing dual identities as an AfroLatina. How to succeed in higher education as a nontraditional student. The importance of representation in the medical field.